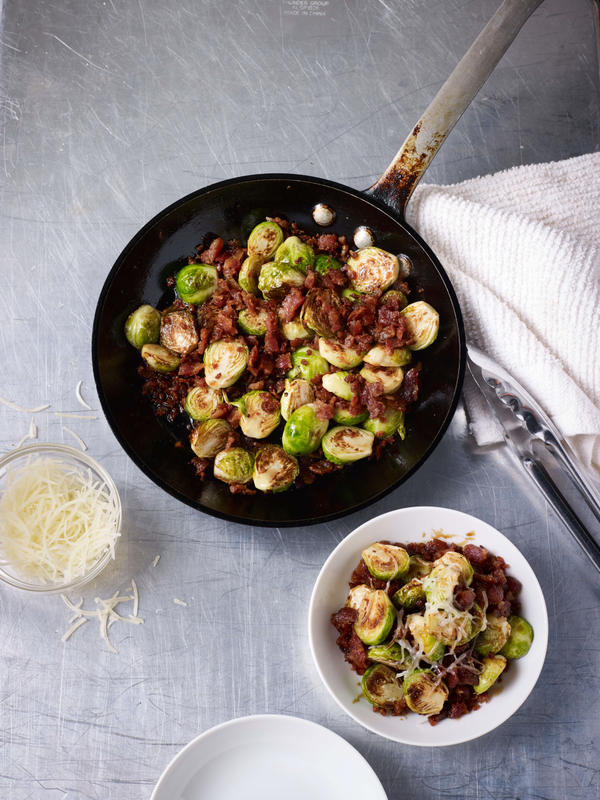 Everything tastes better with bacon! 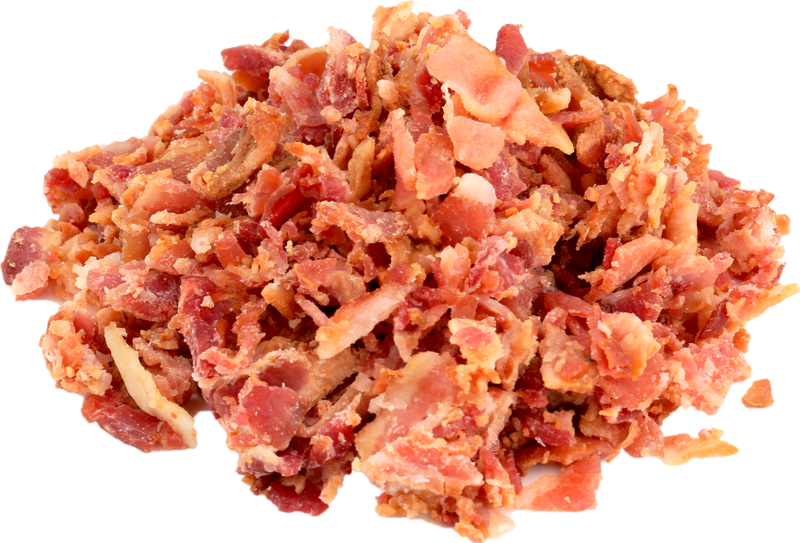 Tyson® Fully Cooked Bacon Pieces are cured for a rich and hearty flavor and offer an appearance of bacon cooked from raw. 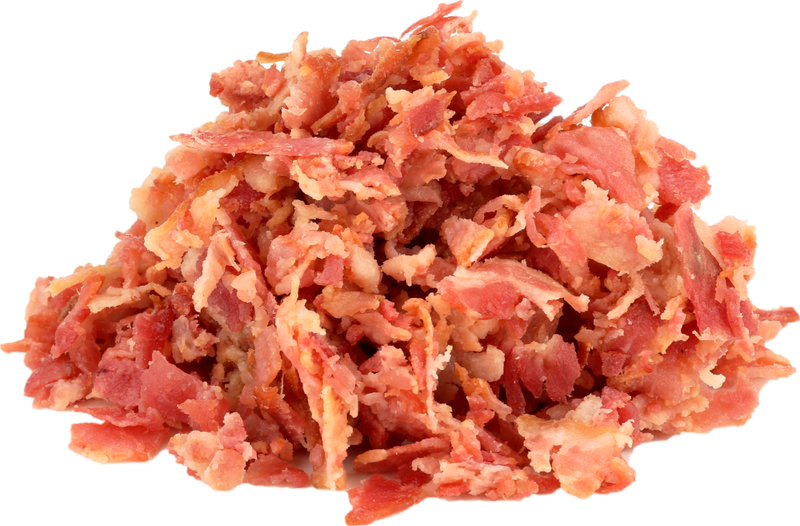 Hand crafted quality starts with Hillshire Farm® Authentically Crafted™ Fully Cooked All Natural* Uncured Rough Chopped Bacon.